Great minds must think alike Chad. 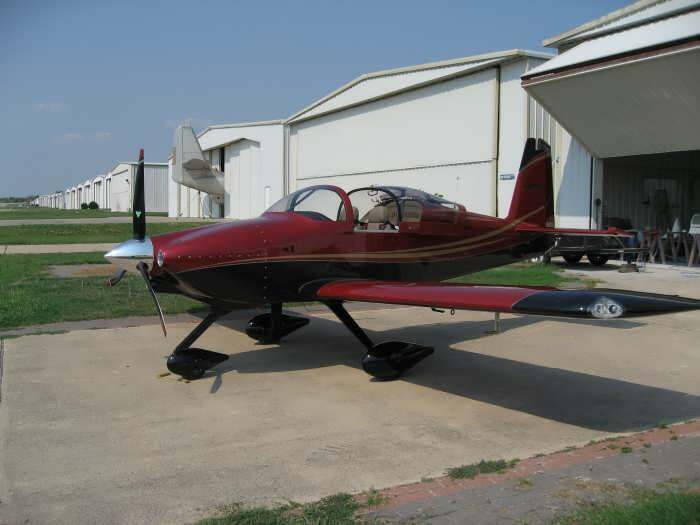 I'm hopefully less than 12 months away from beginning my journey towards flying a sleek RV-7 in Australian skies. I've been researching this quite a bit and I agree 100% that the tail dragger is a much better looking machine whilst adding the extra skill of the tail dragger endorsement. Nothing will make me believe the slider is better than the tip-up canopy either. The advantage of having an unimpeded view of the entire sky would be huge. I will be staying tuned to your site to watch your first flight also. What are the Pro's vs. Con's if you end up upside down? I just saw a video of a RV7A that had a nose gear issue. The pilot was trapped in his cockpit until bystanders ran over to lift the plane. I never intend on having an accident, but I'm sure nobody does.